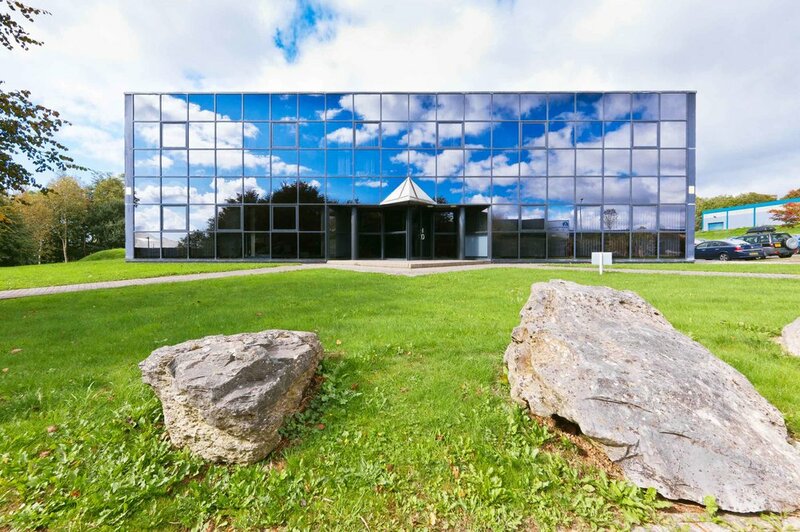 Based near Plymouth, Devon, our modern, purpose-built facilities are equipped with the latest production capabilities, including fully automated robot laser testing. Our team has the skills and experience required to maintain and service all equipment in-house – and the expertise to ensure that customers are able to fully benefit from its capabilities. Our streamlined structure and flexible manufacturing give us the agility to respond efficiently to changing needs and demanding deadlines. Working to quality and delivery standards way above industry averages, we’re committed to building strong, long-lasting relationships with all our customers based on an honest and transparent approach to business – which is why so many of them have been with us for so long. Our team works in a dynamic environment where a culture of innovation and continuous improvement is encouraged. We make considerable investment in the personal and professional development of all our people, and we value integrity and transparency in our dealings with each other and in our customers.